The U.S. two-year Treasury note yield US2YT=RR dropped below 2.4 percent on Thursday afternoon, reaching parity with the federal funds effective rate for the first time since 2008. So anytime in the next two years something could or could not happen? When someone tells me "It's happening" that seems to almost always mean it isn't. I know right? Better safe than sorry though, might as well use it as motivation to get into a financially stable spot in life. Maybe as a start to something bigger but the jews in power won't let it all collapse any time soon because we would win in the chaos. White Genocide can only happen for the jews through a slow burn of keeping Whitey happy and unquestioning for a few more years. When major indexes a significant trend-line (red line in pic related) on panicky volume (red oval) and then weakly rally on the way to testing the underside of the trend line, on lowering volume (this test will fail with the downtrend resuming on even higher volume), the jig is up for the intermediate-term. Never mind today's numbers, the markets are looking 6-9 months out. Same thing happened in 2008. That this weakness in the stock market is confirmed by the bond market per OP (which also happened in 2008) makes it even more significant. If what happened in 2008 is not a happening, I don't know what is. You'll see it. Watch it rally into the 24K area, then fail as those who sat through the initial break breathe a sigh of relief and start dumping en masse. Checked. The big difference here is that we're seeing multinational corporations getting hurt because the global economy is slowing down. The US portion of those companies is doing fine, they're losing money abroad. They will tighten, they have no choice, I own them. Yay! More easing! 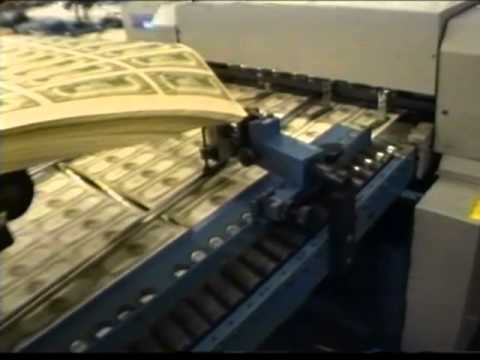 Time to print more money, goys!